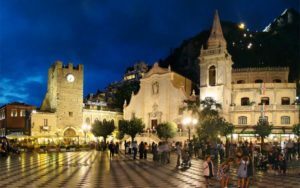 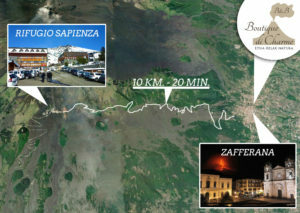 20:00 Departure to visit Acitrezza, free dinner. 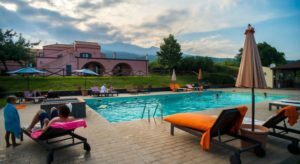 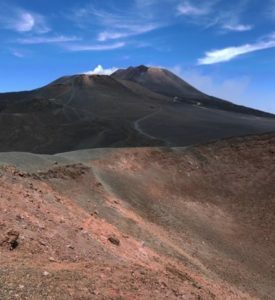 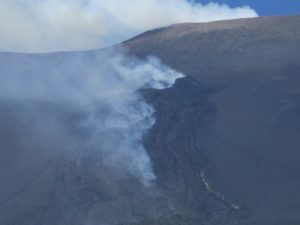 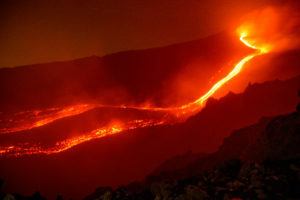 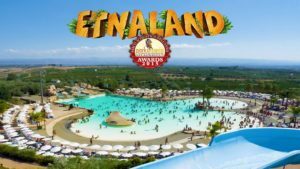 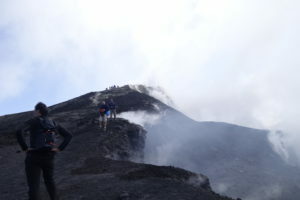 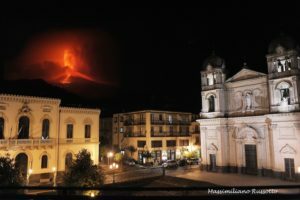 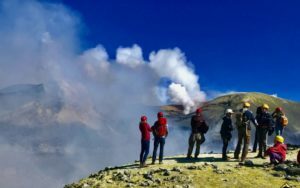 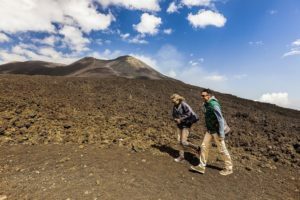 Total per person 3 days and 2 nights with excursion etna with quad, transport 3 days, 1 dinner, 1 tasting of typical wines. 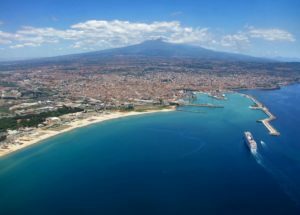 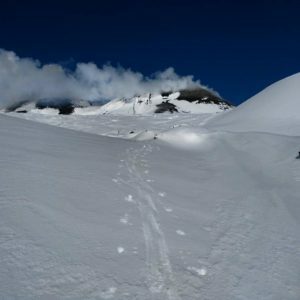 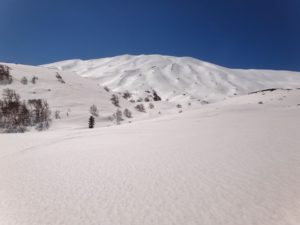 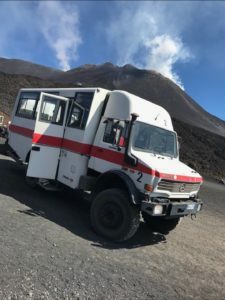 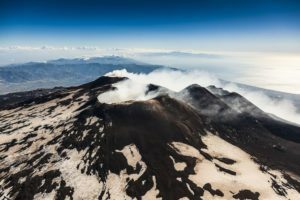 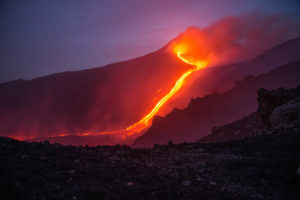 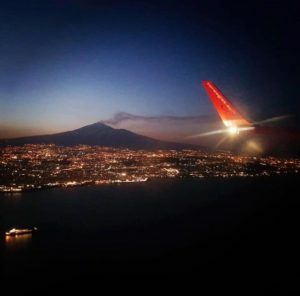 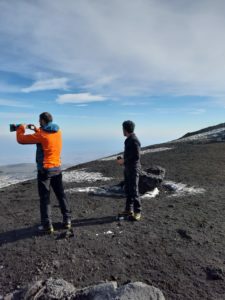 During the winter season in the months from December to March it is possible to use the Ski bus service that connects the various countries of Etna with the fantastic ski slopes on Etna. 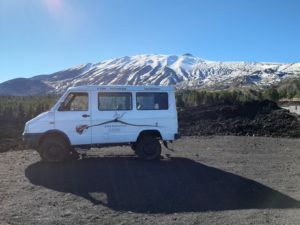 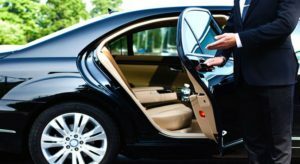 Shuttle service or private taxi to the ski and snowboard slopes on Etna starting from the airport of Catania or from your hotel. 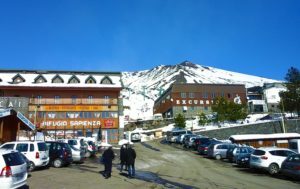 Like every year for the clients of the Hotels / B & B of the Etna Countries in the winter period to facilitate and provide a service to the customers staying in the structure, we offer the 4 × 4 or 4-seater minibus service (with NCC license) from the accommodation facilities of Zafferana Etnea at Rifugio Sapienza “mt 2000” etna sud. 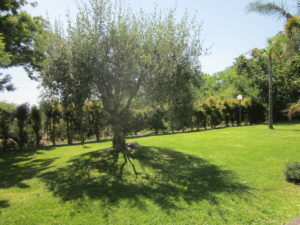 Charming location with 2000 sqm garden with Mediterranean and secular plants, in a beautiful location in Zafferana Etnea. 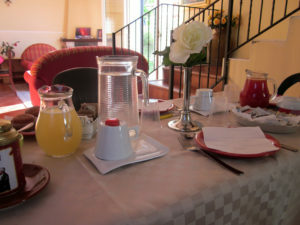 Ideal for Eighteenth, Confirmation, Communions, Wedding Anniversaries and parties in general. 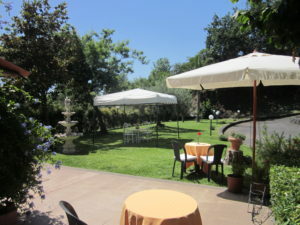 Events can only be held in the garden during the summer months for lunch and dinner. 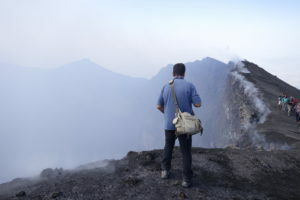 The renter will organize the catering service for his event. 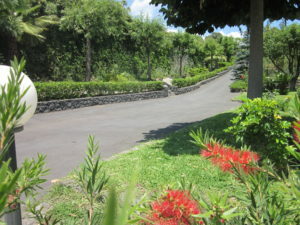 The price includes the rental of the location for the day of the event. 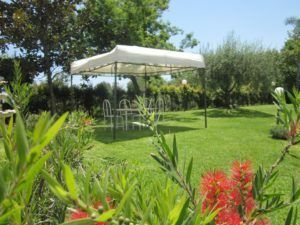 Ideal location in the summer months from May to September. 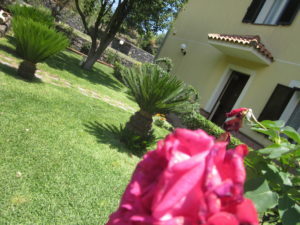 THE VILLA IS RENTED ONLY FOR EVENTS WITH 1 DAY DURATION. 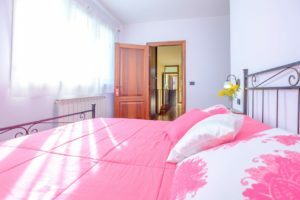 Max Capacity from 20 to 80 guests.